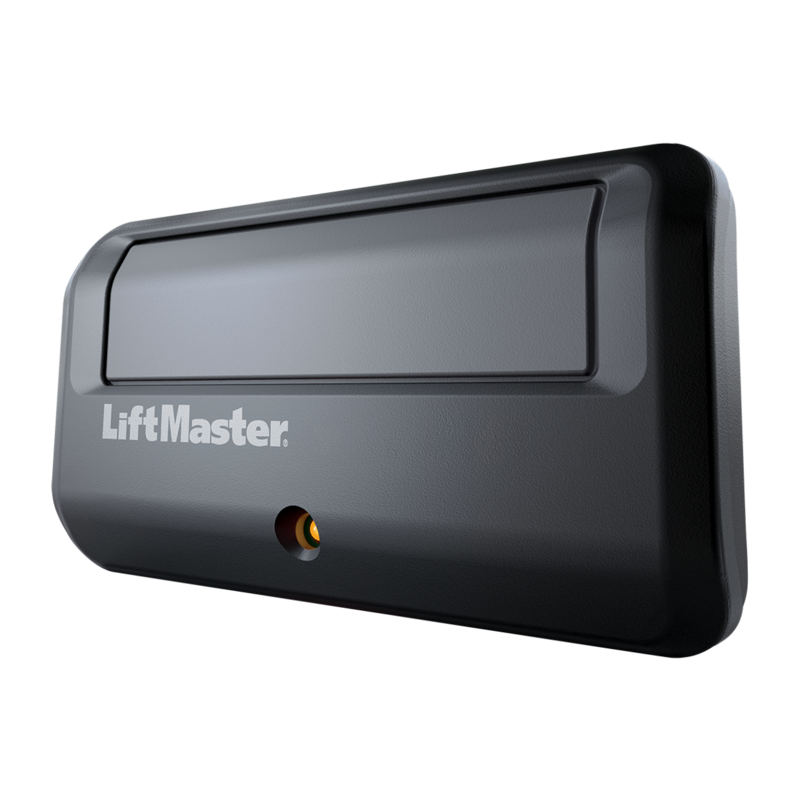 Operate one Garage Door Opener or Gate Operator. Controls a myQ®-enabled light accessory. 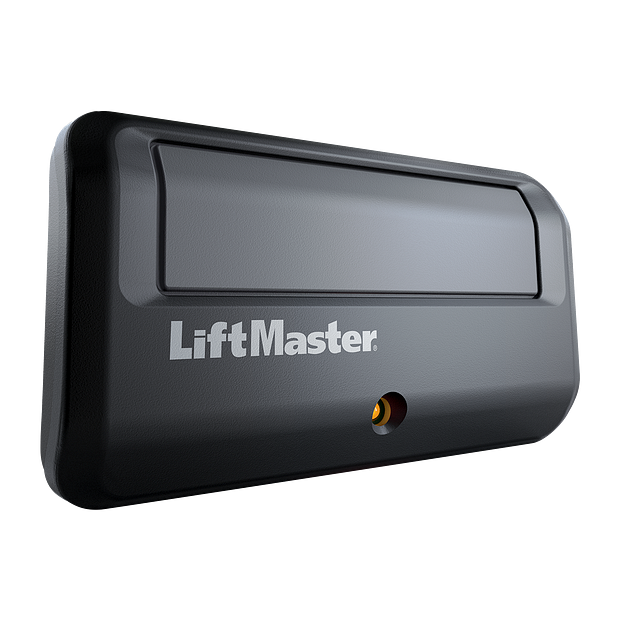 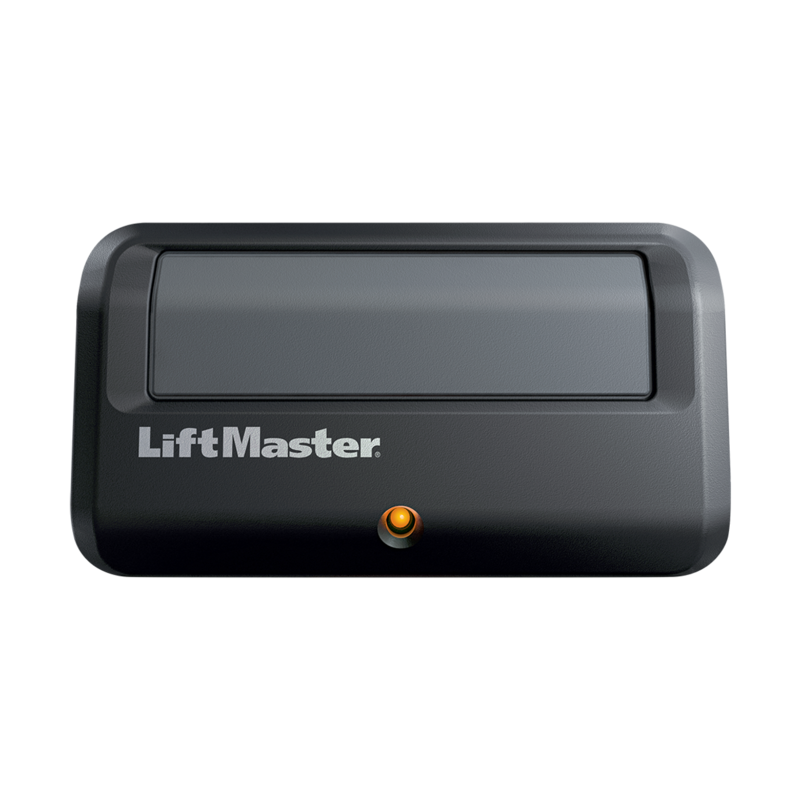 Controls a garage door opener or myq light.